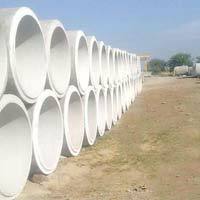 We are offering RCC Hume Pipes which are generally used for water drainage, sewerage, culverts and irrigation. Rcc Reinforced Cement Concrete (RCC) pipes are preferred for such usage because they are leak proof, are easily repairable and are non-reactive to sewerage toxins. 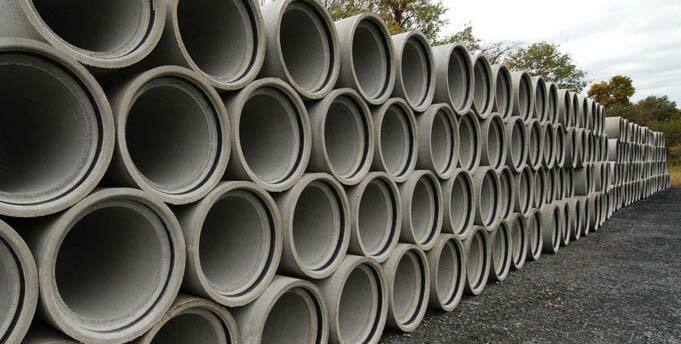 Concrete pipes has been estimated to easily last around 100 years and as such they are fit and forget solution which is why they are preferred over other materials for such usage. 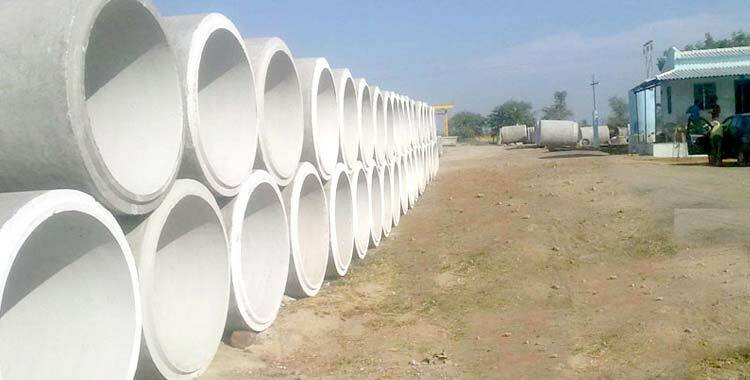 In India, RCC Hume Pipes Hume Pipes are mostly in demand from Public Health Engineering Dept., Public words dept., Agriculture and Forest dept., National highways (NHAI), Environment engg. Dept, Municipal Corporation etc. 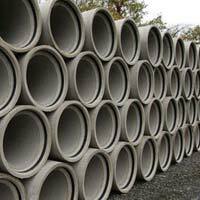 RCC Hume Pipes that we offer are made from cement, course and fine aggregate, sand, mild steel and ht rods and bars.